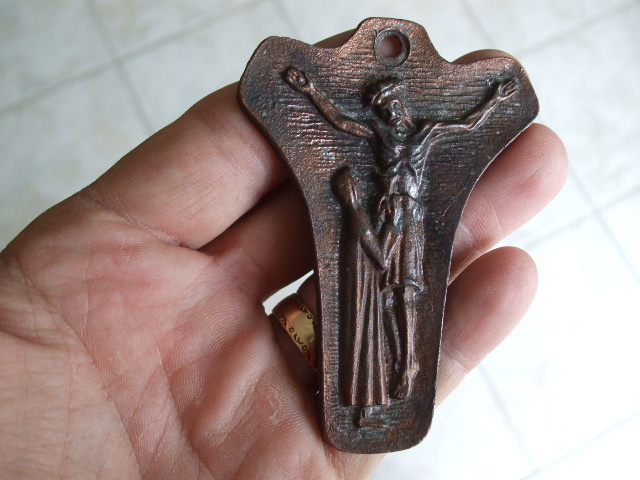 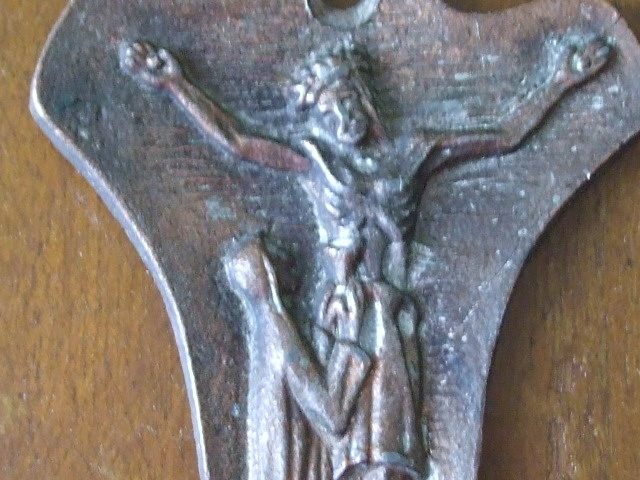 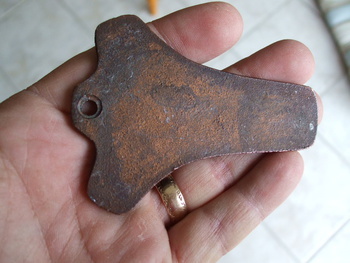 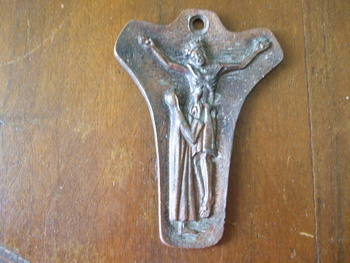 Early Vintage BRONZE CROSS- Should I or Not? In Medals Pins and Badges > Religious Medals > Show & Tell. I personally would do nothing.